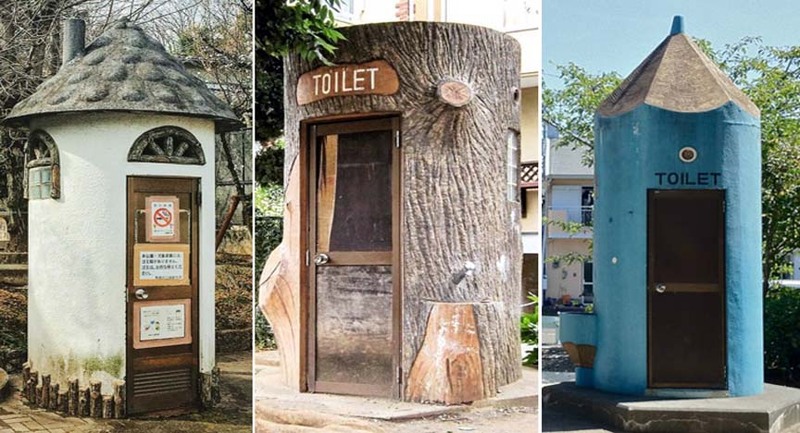 Unlike most other cultures in Japan the are up front about body functions… everybody poops. 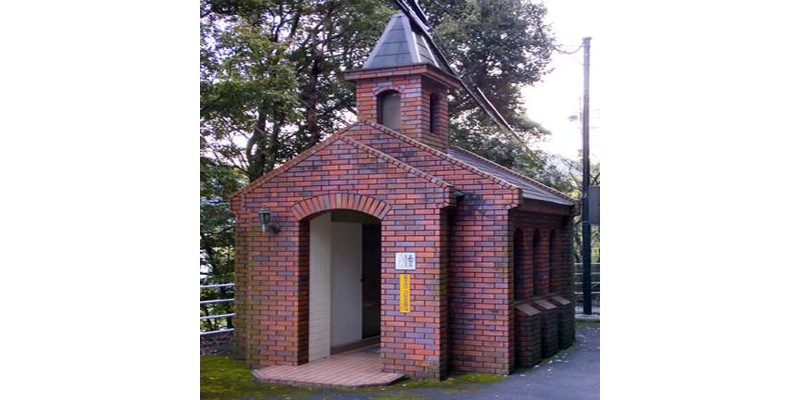 In the west finding a public toilet is like a treasure hunt, and likely to end up with a toilet in a business like a gas station or restaurant. Now everyone has heard of this but few have actually seen one. It's all very well producing buildings of which Christopher Wren would have been proud (up to a point) but, as with so many things in life, it's what's inside that counts. The Victorians, being a clever and resourceful bunch, decided to miss out the B&W stage and go straight to full colour versions. However, those of us given to a certain early morning fragility might have found these difficult to live with. Then there's this. The sharp eyed among you will have noticed that the writing is back to front. I think that was probably deliberate and designed for those people who cause you to wonder if they know which way round to sit on a lavatory pan. I offer no comment on this example. Available in mahogany or oak at £2,500. Concealed cistern £300 extra. One to consider for your next bathroom refurbishment. Thomas Crapper, thou shouldst be living at this hour. What genius! A commode already splattered in brown glaze. 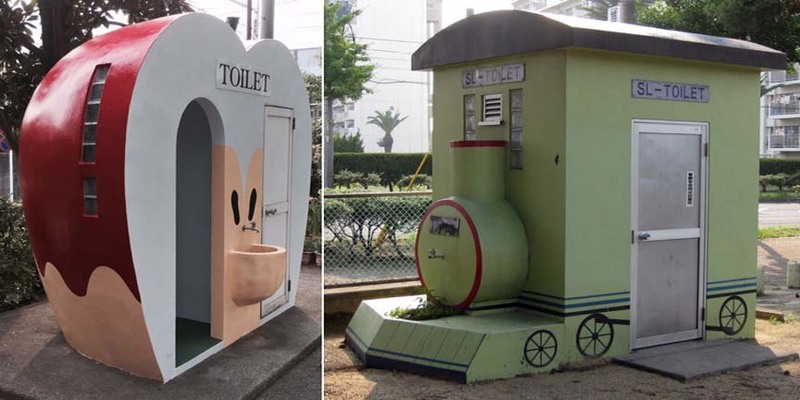 Just make sure you remember to bring your own TP in Japan.